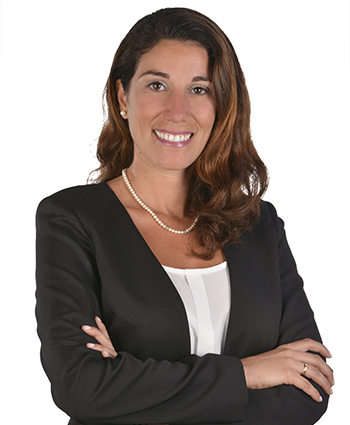 Italian attorney at Guzman Ariza experienced in assisting Dominican attorneys in handling real estate transactions, as well as corporate and business matters, with Italian-speaking clients in the Dominican Republic. Università Cattolica del Sacro Cuore di Milano, Italy, LL. B., 2012. Member of the Pavia Bar Association.